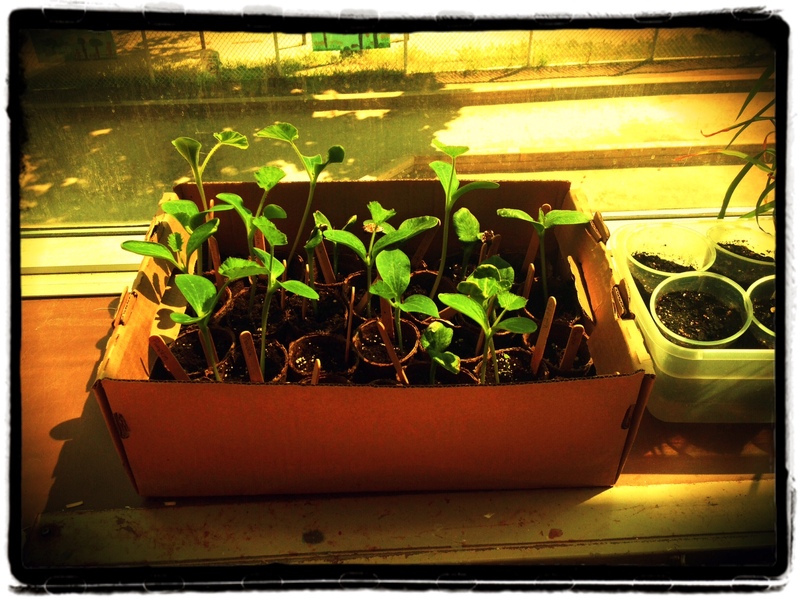 Seed to Harvest Festival – Our seeds have sprouted and are ready to plant! Preparing beds and adding new soil and mulch – a fun activity for the whole family – shovels provided! This entry was posted in Earth Buddies. Bookmark the permalink.